« Shivaay Movie Trailer looks insane! Yeah!!! 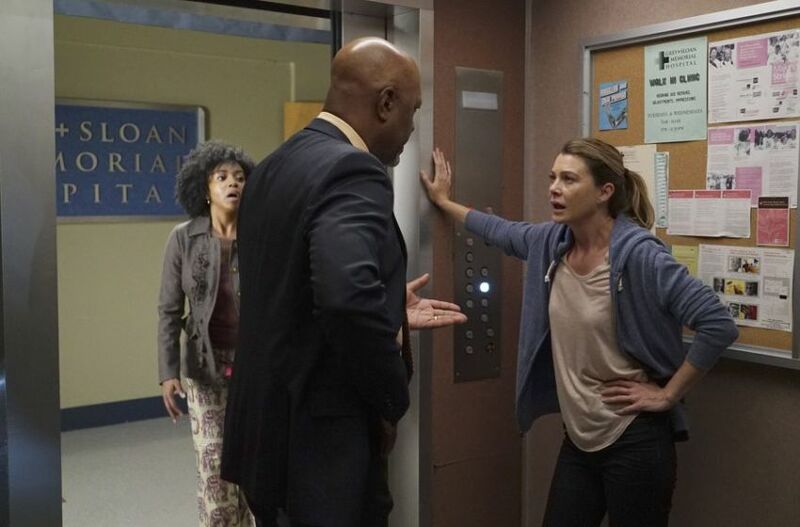 Grey’s Anatomy never disappoints and so Season 13 Episode 1 is a very good and nearly awesome preview episode of this season which took off from where its left off in season 12 premiere. Owen and Amelia’s wedding reception went smooth but nothing so smooth for Meredith, Alex, Jo and Andrew. Nathan and Maggie are confused with their feelings and responses they are getting. Where as April, Catherine and Jackson had a comfortable moment after a small discussion. Ben Warren is back on duty and tried separating things and how he should be with his boss and his wife. That looked sensible. Jo is all messed up but got support from Richard. Meredith and Alex both seemed to be matured enough to do the right thing and own up to the mistakes they do. That is very refreshing to see after the gradual growth in a relation. I never expected Nathan and Meredith to be a couple. But just after an episode of them being together now I am rooting for them and hope Nathan stays long. But that would be a long way with Maggie with her feelings pouring to Meredith about Nathan. I felt bad for both Nathan and Meredith. May be I just want Meredith to be happy. Nathan has some real hurdles to cross to get to Meredith as she is tough and has a reason as well. May be its time for Jo’s past to catch up and I love this drama with normal human emotions is so appealing and gripping. This episode too did it and I am eager to know what would be Alex’s future as surgeon. And again Owen and Amelia will be joining back before or after their honeymoon. I do think that they will contribute to the drama more. The title is so apt as UNDO which we cant do. Derek Shepherd died…. Greys Anotomy Shocker!